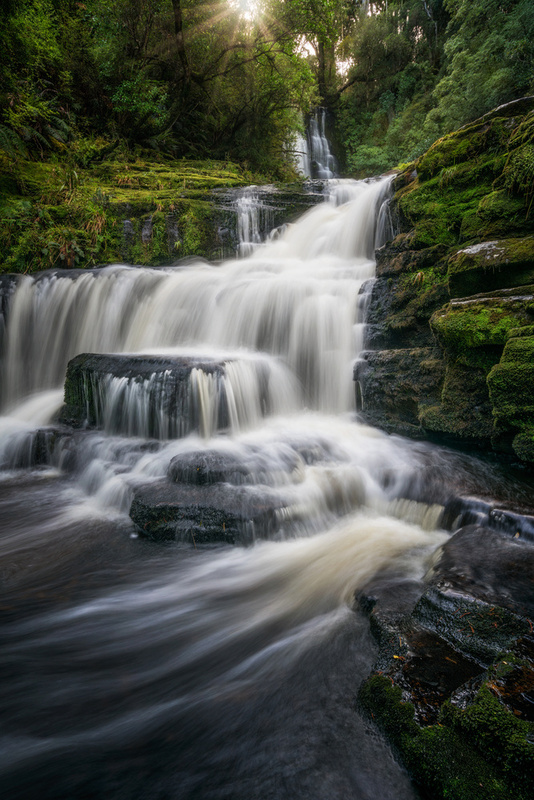 McLeans | Possibly the king of waterfalls in the Catlins down in New Zealand South Island. Our 1st visit was cancelled as the police cordoned the area off in search of a man missing. On our 2nd visit, the area was open to public again and weather was great for the shoot. Beautifully shot and processed waterfall image mate!